BLU Products, a Miami-based mobile phone manufacturer known for selling unlocked devices in the US, has introduced 7 new Android smartphones at 2015 International CES in Las Vegas. Blu smartphones seems to offer a great value for the price as they are priced relatively lower that other phones in the market. BLU says, “With our new device launches customers will see our unrelenting focus on improving design, quality and user experience in addition to continuously driving down pricing.” Blu’s statement on improving design and quality turns out to be false, when one does a quick study of their products. Blu actually sells knock-offs or rebranded smartphones with their own brand name, the fact that most US publications don’t tend to cover in their articles. 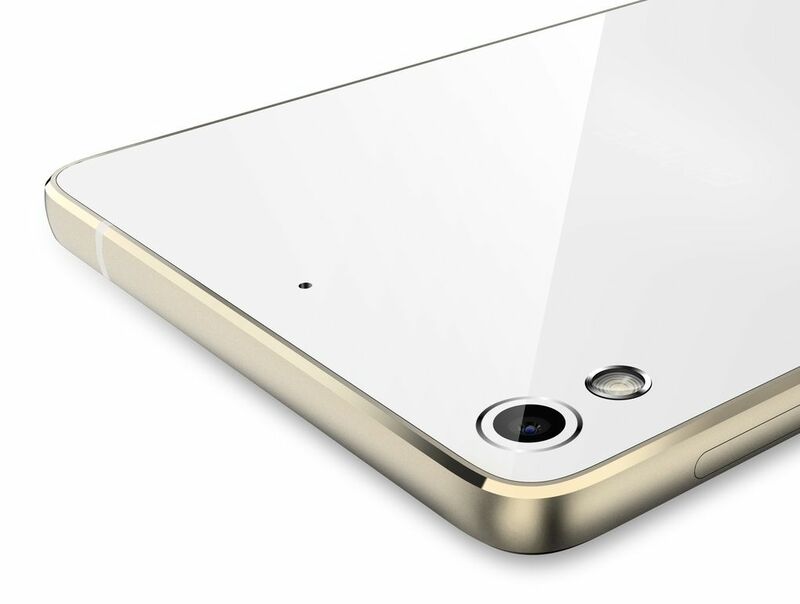 Out of the seven smartphones unveiled by Blu at CES 2015, two of them are rebranded ones. Apparently, Blu’s Vivo Air is a rebranded Gionee Elife S5.1 and Blu’s Studio Energy is a rebranded Gionee Marathon M3. The Vivo Air has a 4.8” display and is 5.1mm thick just like Elife S5.1 whereas Studio Energy comes with a 5000mAh battery as seen in Marathon M3. The re-branded devices from Blu feature the same design, specifications and exactly same dimensions. But we’re not sure about the quality as their pricing is tad lower than the original devices. We strongly believe that rest of their devices, i.e. Life One (2nd Generation), Life One XL, Studio X, Studio X Plus and Studio G would be rebranded as well. Below are the technical specifications and photos of these phones, compare them with Gionee smartphones and figure out the fact yourself. Price – The Vivo Air will be available in White-Gold or Black-Gun Metal, and will go on sale Mid-January at Amazon.com and other retailers unlocked for $199. 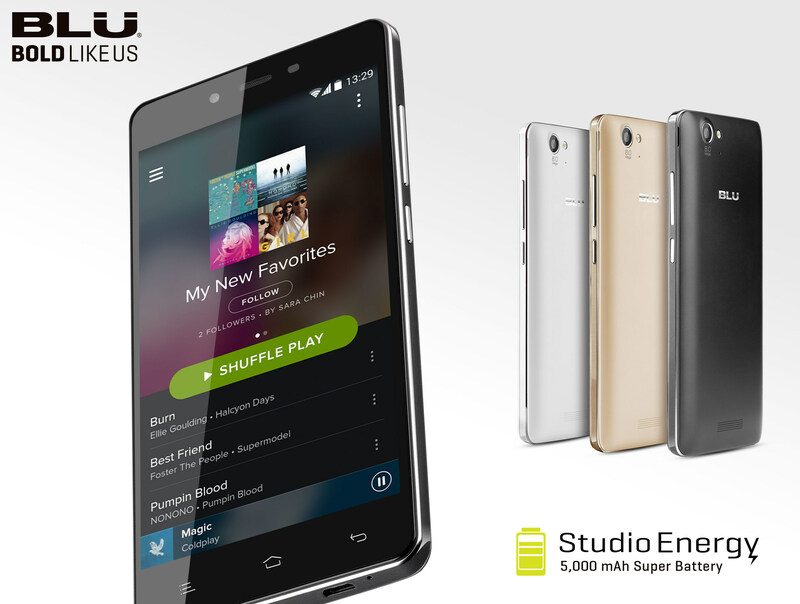 Price – The Studio Energy will go on sale end-January at Amazon.com and other retailers unlocked with dual SIM support for $179. Interested users, visit here to check the features, price and technical specifications of rest of the Blu smartphones announced at CES.